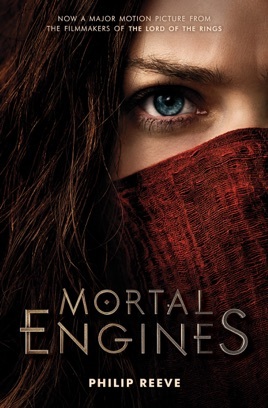 Welcome to the astounding world of Mortal Engines! London is hunting again. Emerging from its hiding place in the hills, the great Traction City is chasing a terrified little town across the wastelands. Soon, London will feed. In the attack, Tom Natsworthy is flung from the speeding city with a murderous scar-faced girl. They must run for their lives through the wreckage--and face a terrifying new weapon that threatens the future of the world. 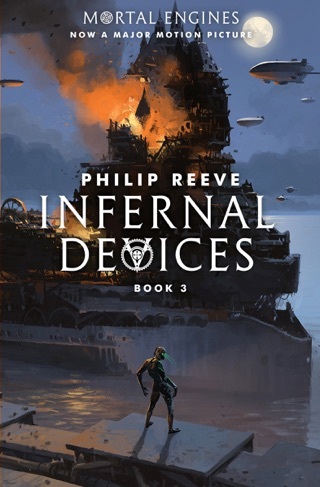 Beloved storyteller Philip Reeve creates a brilliant new world in the Mortal Engines series, called "phenomenal...violent and romantic, action-packed and contemplative, funny and frightening" by the Sunday Times . 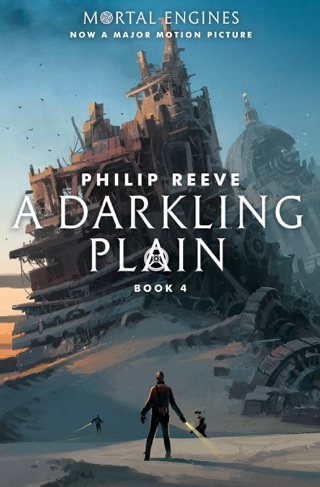 We’ve seen our fair share of dystopian science fiction aimed at young adults, but Philip Reeve’s Mortal Engines is built upon a truly original premise. In the book’s postapocalyptic near-future, entire cities roam Europe on rolling tracks, hungry to devour smaller cities for scrap. Teenage apprentice-historian Tom’s chance encounter with a violent, mysterious, and scarred girl named Hester leads to unexpected dangers. (Even more than, y’know, marauding cities.) Book one of a quartet, Mortal Engines is being made into a movie produced by Lord of the Rings director Peter Jackson. Great story so far. Recently decided i wanted to start reading more in my daily routine. Started by setting a goal for at least 30 minutes of reading each day. I was looking for a great adventure story. This novel was the perfect read for me. As I stated, I wanted to try to read at least 30 minutes a day but each time I started to read this novel, I would find myself surpassing the 30 minute goal on a regular. 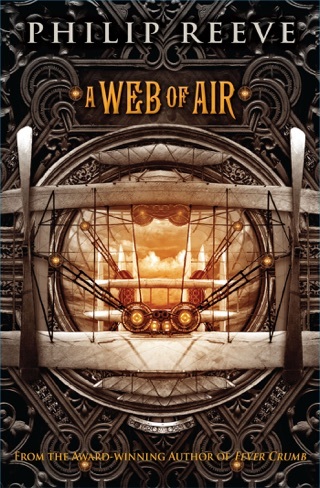 It was a quick read, full of escalating action and adventure. Definitely looking forward to continuing the series. 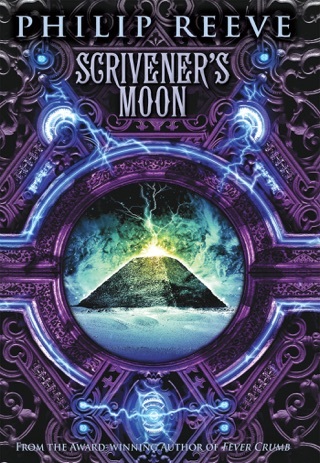 I am only just finished part one, but the book is amazing! I couldn’t put it down! 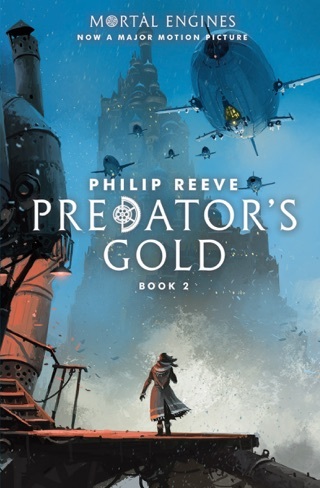 Before you read it, now that it’s about a futuristic steampunk world where cities run on tracks and eat other cities for resources. There’s a common theme about how people are not who the seem to be! 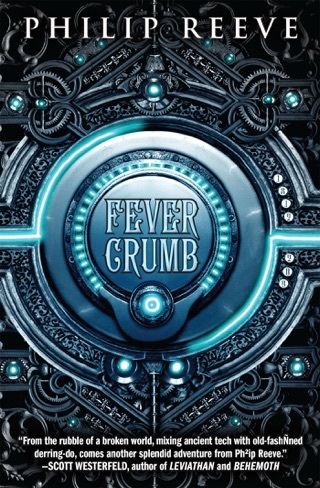 It does got kind of sad at some points, but overall, it’s so far great! I can’t wait for the movie to come out!! Going to read book soon! !